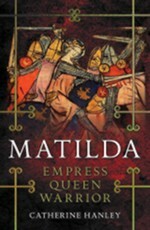 Catherine Hanley’s new book, MATILDA: Empress, Queen, Warrior, was published by Yale University Press on 12 March 2019. 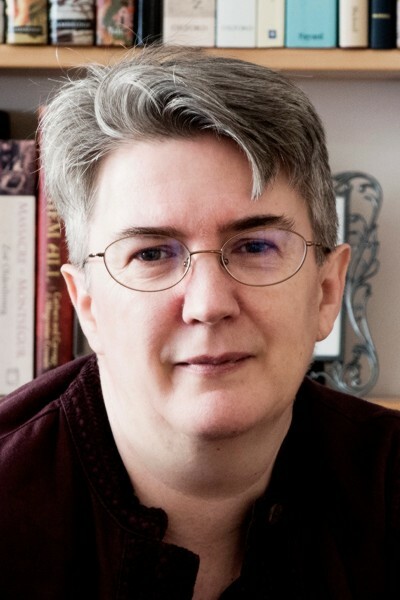 Catherine Hanley has a PhD in Medieval Studies, specialising in twelfth and thirteenth century warfare, and has studied at or worked at the University of Sheffield, institutions in Brussels and Germany, and the University of Warwick. 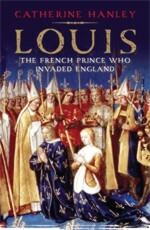 She is the author of LOUIS: The French Prince who Invaded England (Yale University Press 2016). She lives in Somerset with her family.